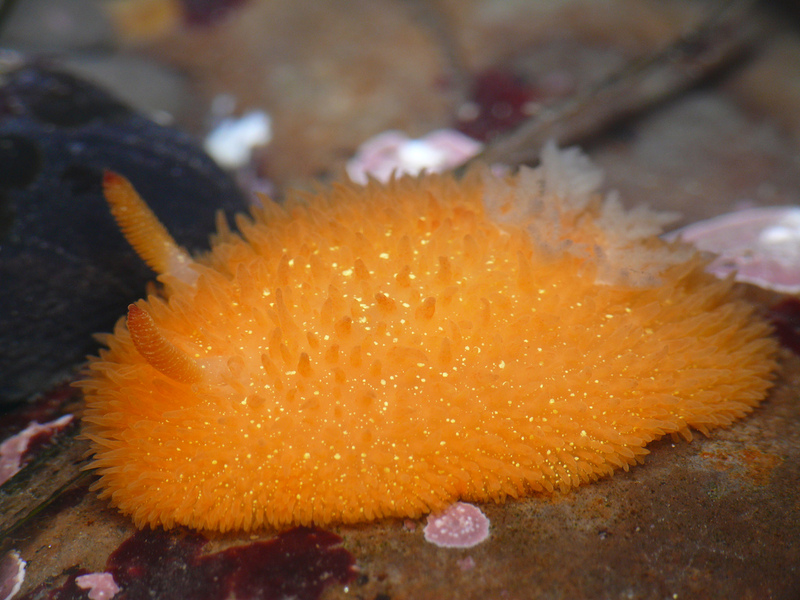 Slugs, these slimy and squidgy creatures who leave trails of ick wherever they wander probably will never be connected with cuteness. 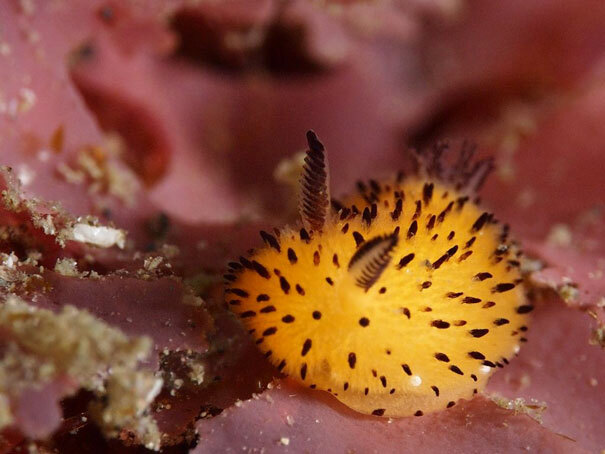 However, the sea slugs in this post might change your mind. 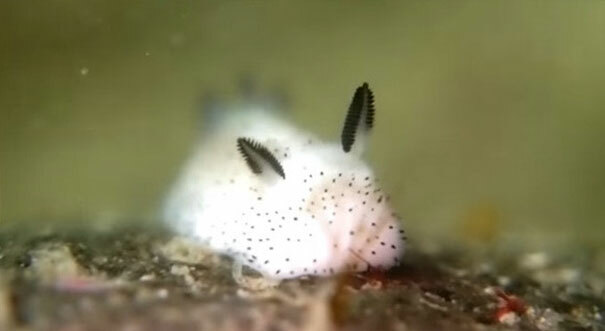 This fluffy-looking creature looked like a different, more commonly-thought-of-as-cute animal – bunny. 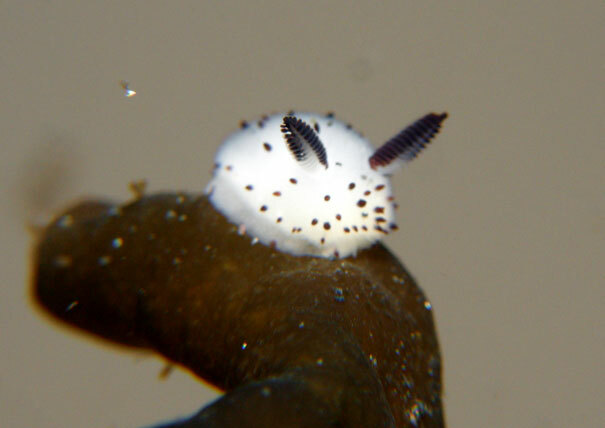 Its academic name is called “Jorunna parva”, a species of sea slug. 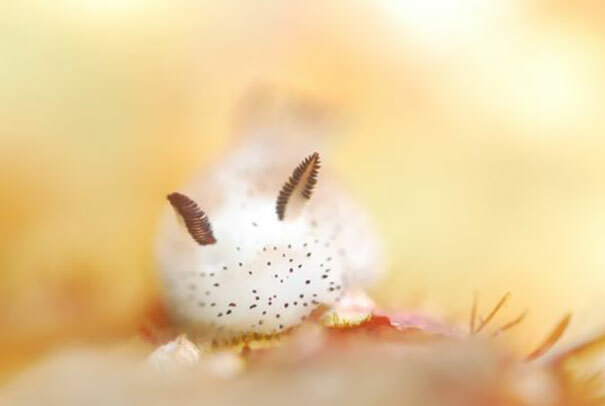 Measuring up to a petite 2 centimeters long (0.79 inches), this slug looks quite like a bunny with pointy ears and a fuzzy tail. 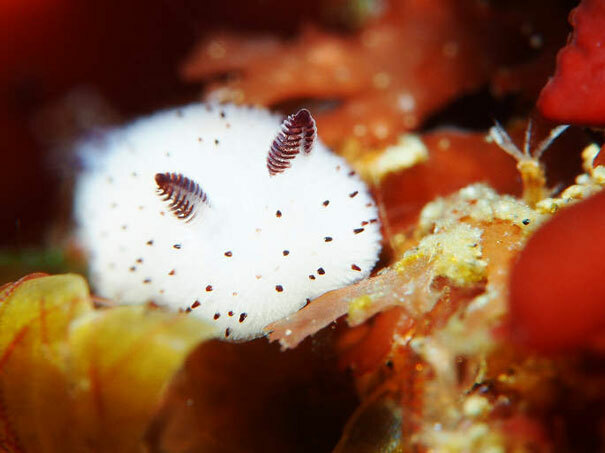 No wonder its nickname is called “sea bunny”. 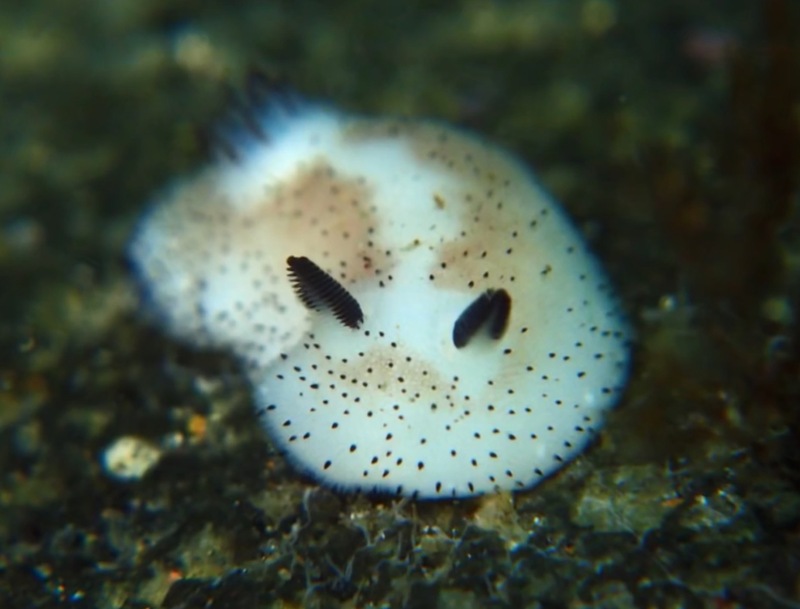 J. parva is native to the Indian Ocean, where it’s commonly found along the ocean floor. Its black pointy ears are actually rhinophores, which it uses to taste and smell chemicals as it wriggles along in the water. 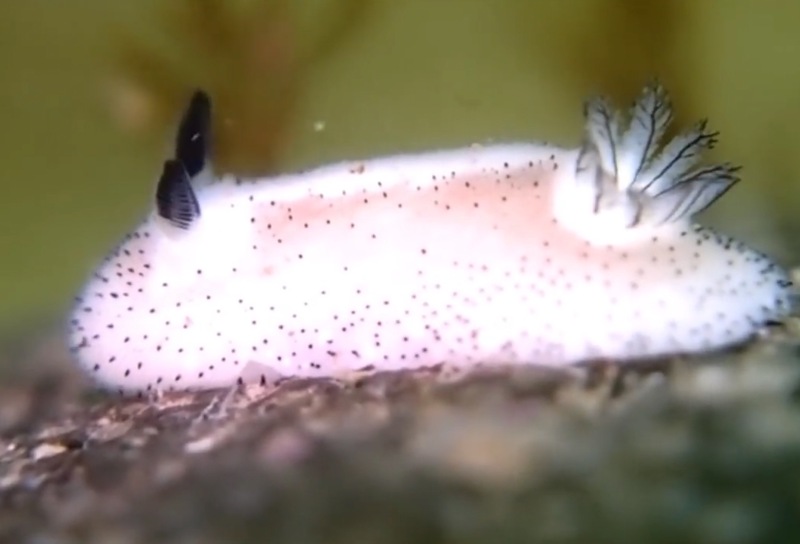 Let’s enjoy some cute photos of this amazing creature, don’t forget to check the video at the bottom to watch these oddly cute sea slugs in action.